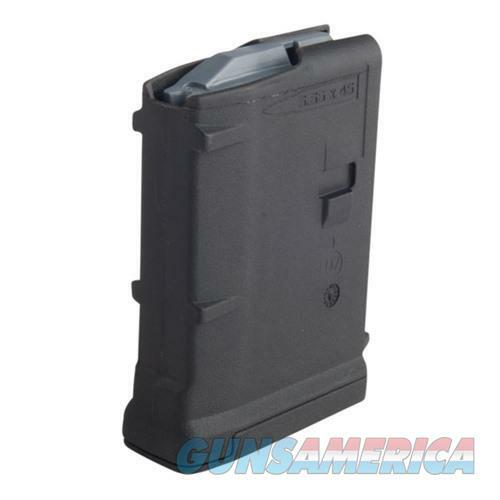 For the first time, there's an ultra-compact 10-round PMAG model, perfect for hunting and other applications where the lowest possible magazine profile is desired. Ideal when shooting off a backpack or using a bipod. Even better, the 10-round GEN M3 has all the durability, strength, and reliability enhancements of the rest of the GEN M3 line “ including the anti-tilt follower and constant-curve radius of the body to aid in round-feeding.